Love is a beautiful emotion. To love someone unconditionally is a skill. You must be prepared to love that person completely- faults, warts and all. Today’s Photo Of The Day is by wedding photographer Maxwell Jennings. 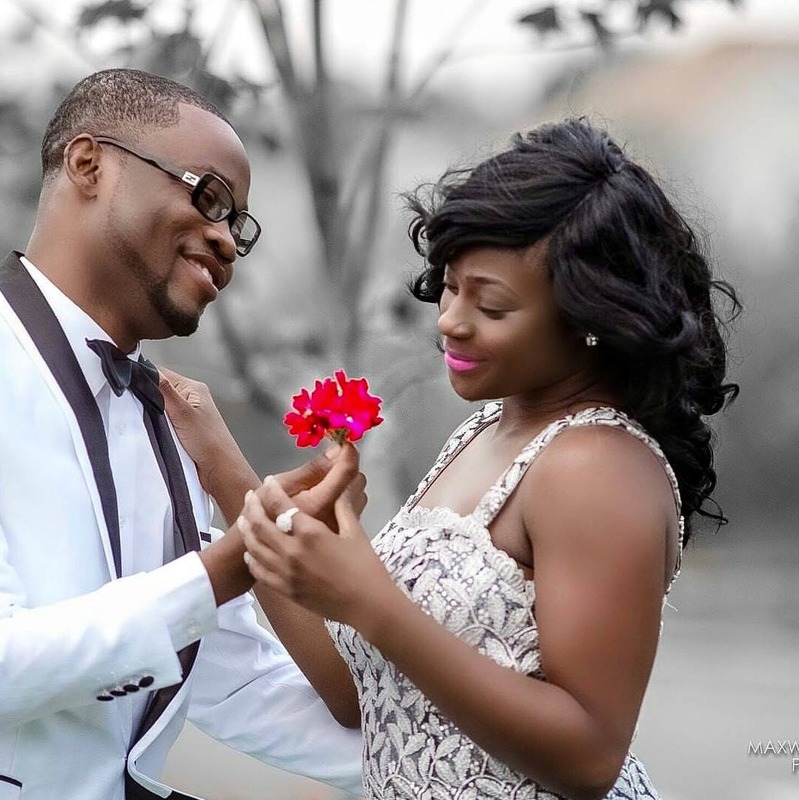 The quality of the photo is amazing and the colour pop of the brides lipstick and the flower petals captures modern romance at its best! 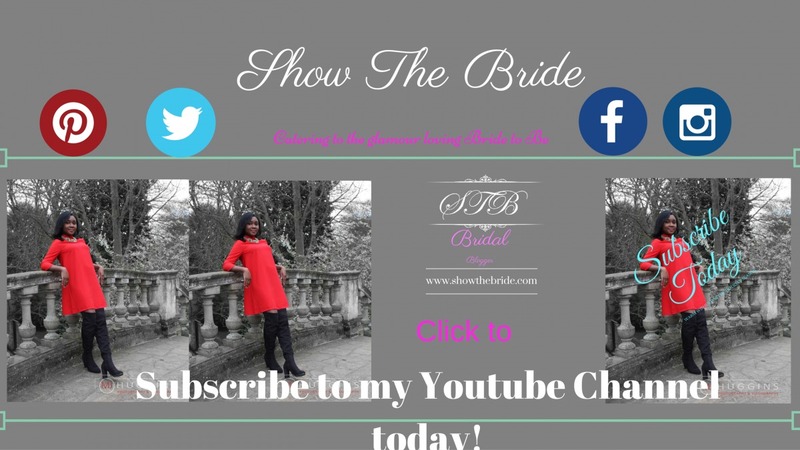 Follow STB on facebook: Show The Bride . 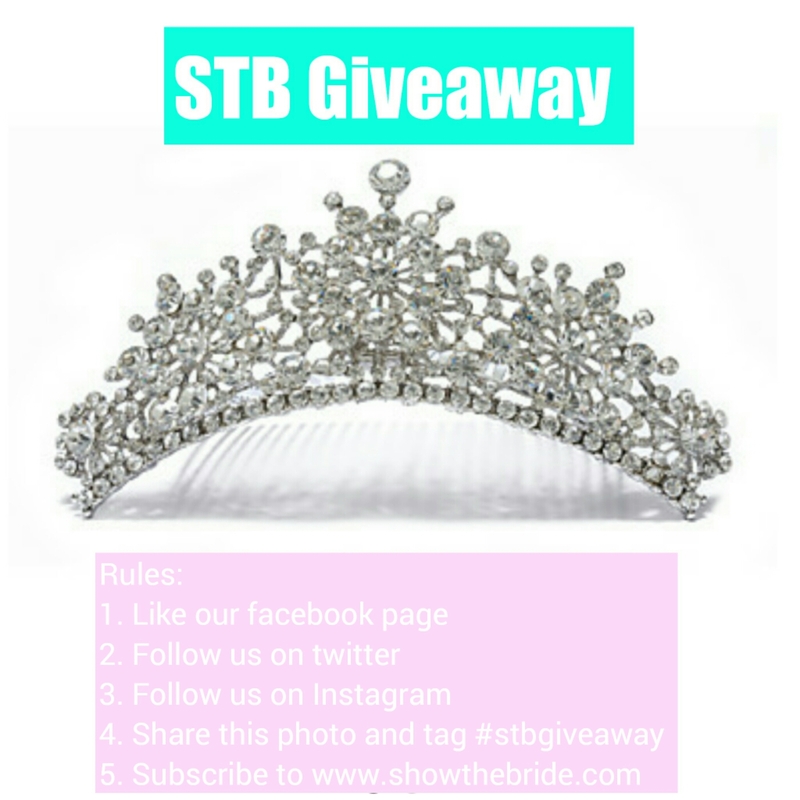 It’s not too late to take part in STB’s bridal tiara giveaway! 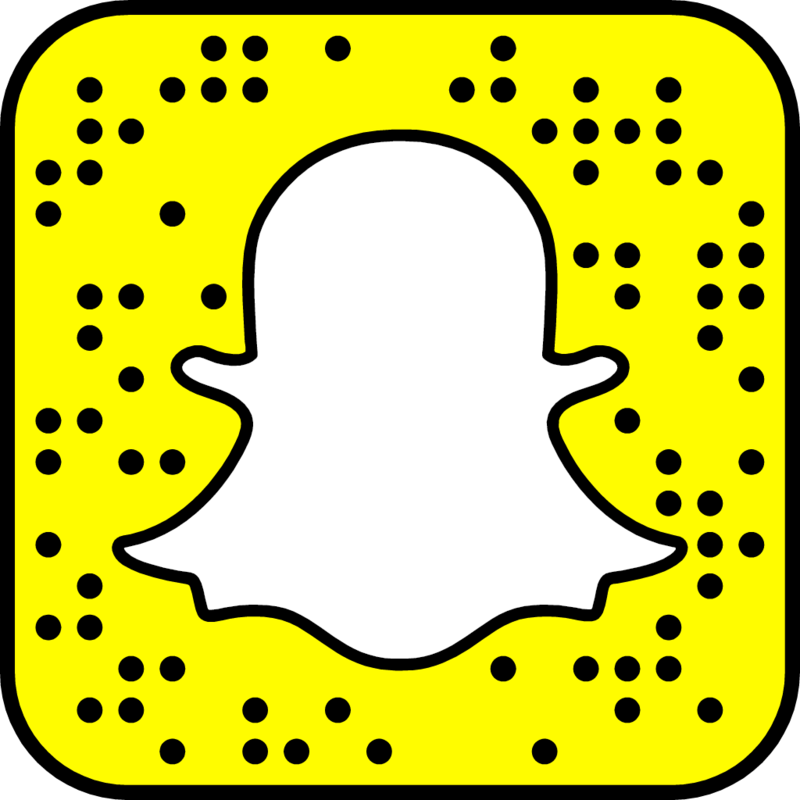 Winner will be announced on 31st July! 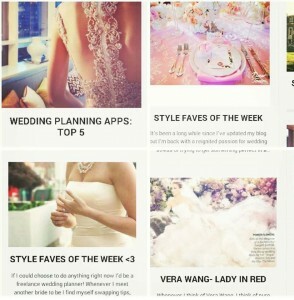 If you need this beautiful bridal tiara in your life, enter now!